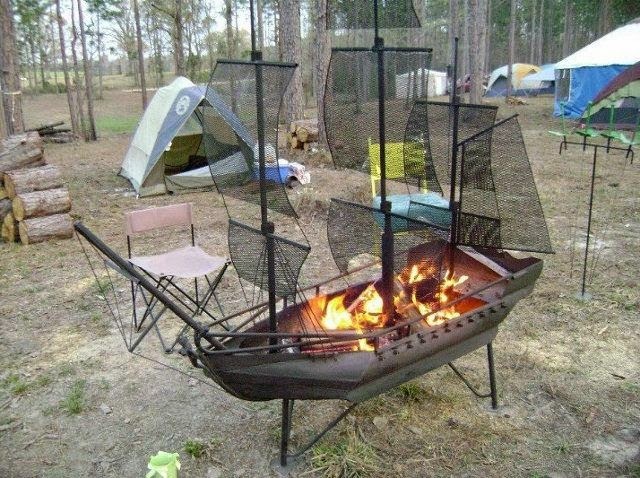 Campfire season is upon us. Depending on where you live, fire restrictions might have been in place since November last year. By the end of April, many of those restrictions will be lifted, and getting all smoky (and smelly) will become part of your camping experience once more. 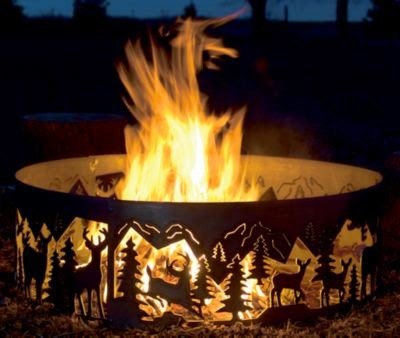 But if you are stuck at home and can’t get away, you might just have to try and replicate the campfire in your backyard. 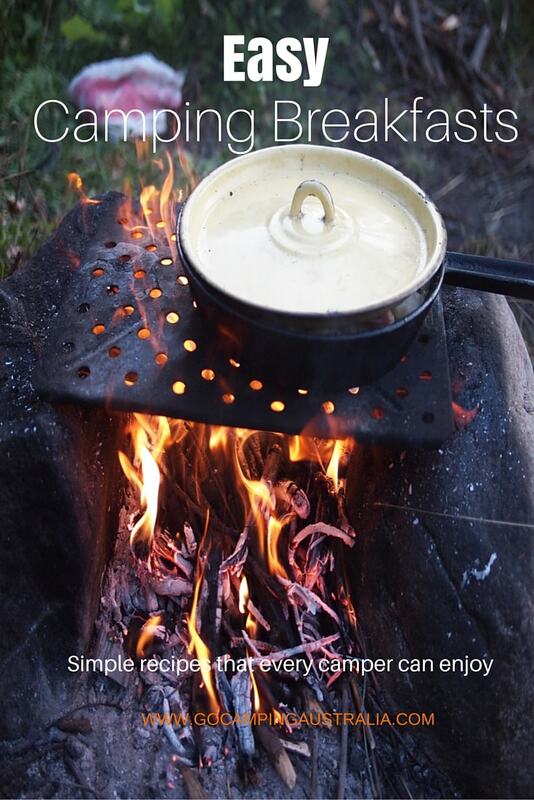 For us, we have a brazier which allows us to cook up meals that give us the taste of campfires, and we can practice our jaffle and dutch oven techniques. Lately, our camping trips haven’t been as frequent as we would like, so this backyard campfire has given us a little taste of camping, without ever leaving home. The beauty of this cooking method is that if it gets all a bit smoky, we can go indoors and wash up straight away, rather than smelling of smoke for days! 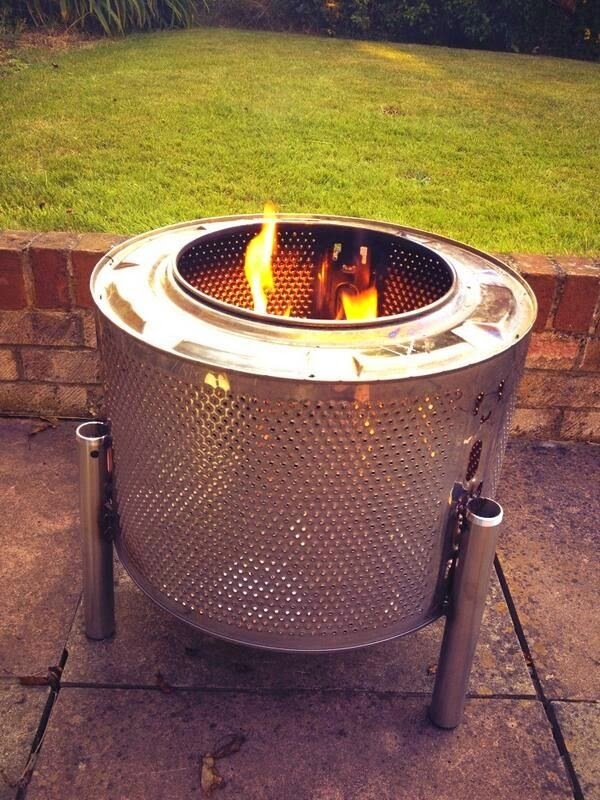 Of course, anyone can have an average fire pit in their backyard right? So here are 17 not-so-ordinary ways to stay warm in your backyard this winter when you can’t go camping! Like these guys from the movie “Despicable Me”? 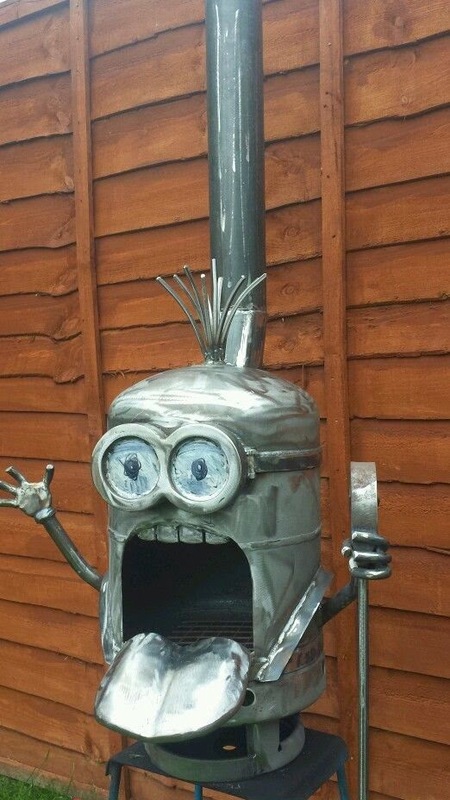 Now use them for your backyard cooking! Not probably practical for Dutch Oven cooking, but a fire that looks like a campfire when not lit! 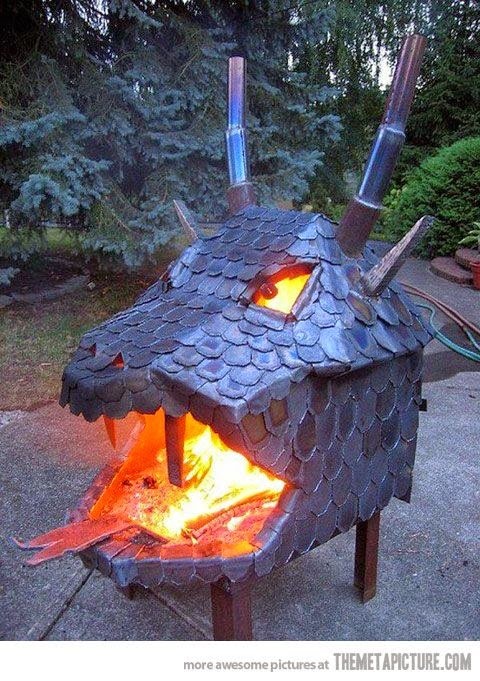 Fire breathing dragon for real. “Grate Wall” !! Get it??? 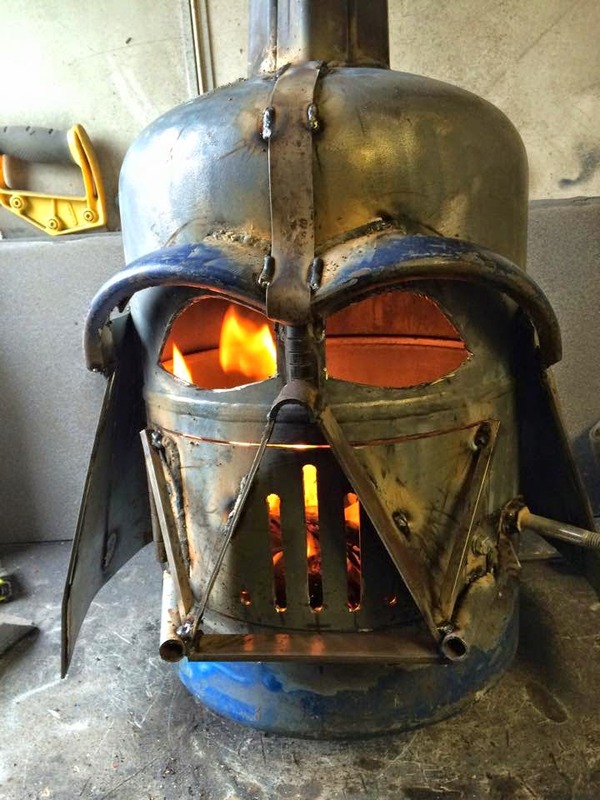 Featured before on our website, but we can never have enough Star Wars camping. 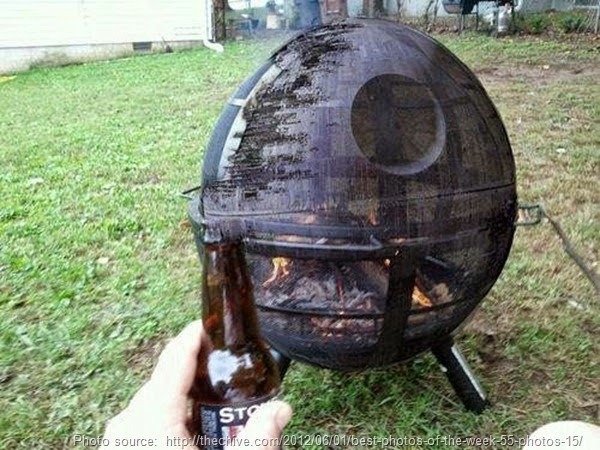 Admittedly, this backyard campfire is for only really tiny Stormtroopers. 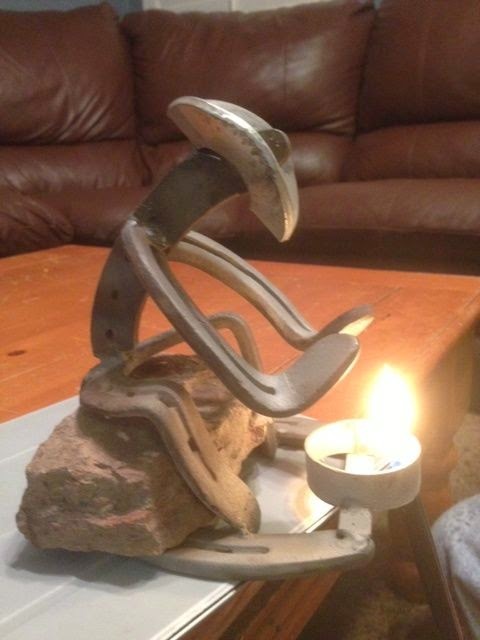 Clever craftsmanship lights up earth. Got an old washing machine lying around? 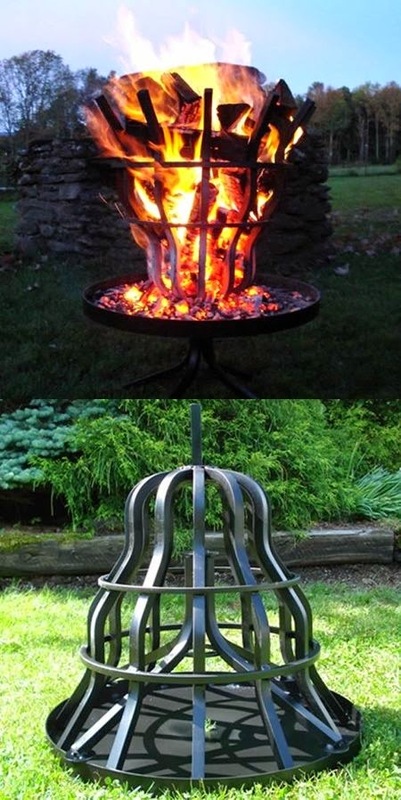 Then you might have a firepit for your backyard. 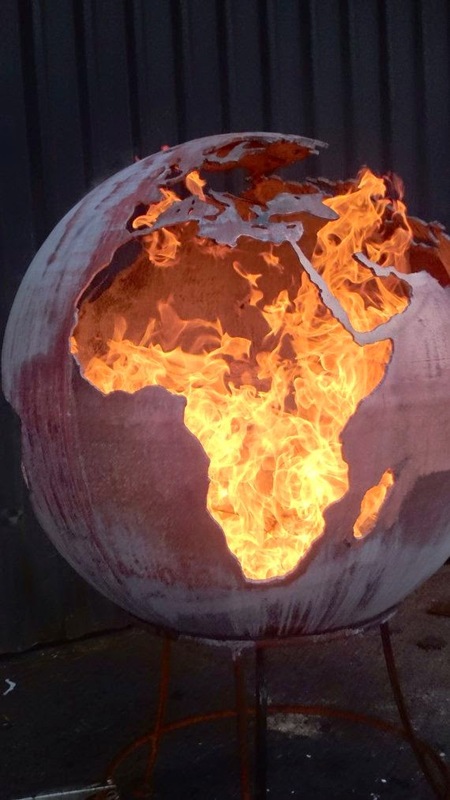 Made overseas, this sphere is of our Australian landscape. Technically, this isn’t a campfire for your backyard, but if you are in an apartment, and don’t have a backyard…..this could be for you! Maybe not for cooking though. 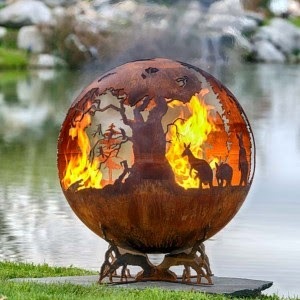 This reminds me of when the fire swept through the forest in the movie Bambi. Still traumatised. 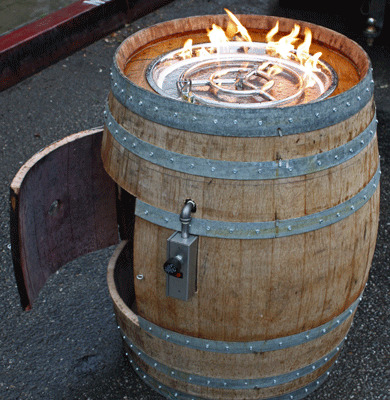 Wine barrels get a 2nd lease of life, with this gas set up. Alcohol and fire – what can go wrong? I know. 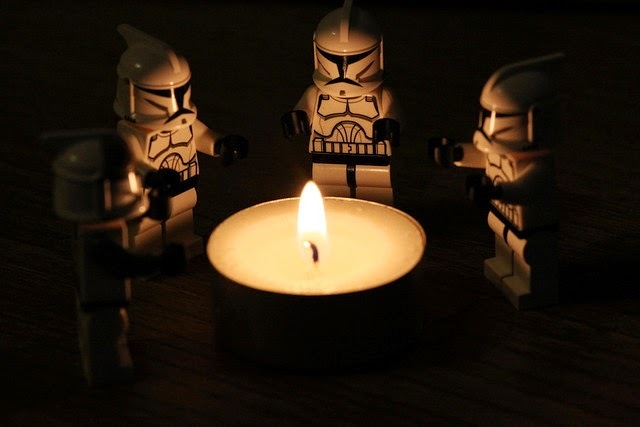 It’s another Star Wars campfire. But honestly, can you have too many? Made by “Burned by Design”, this designer is way too clever. 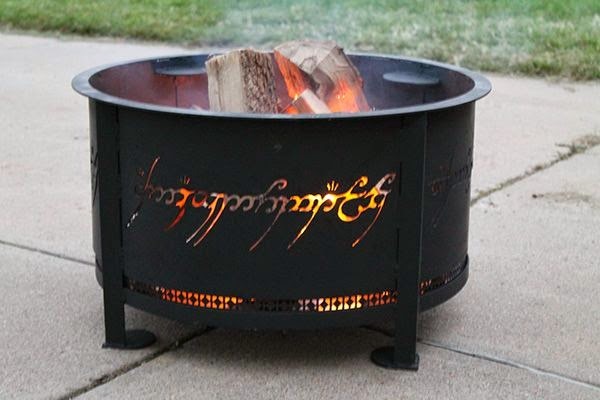 A short break from Star Wars campfires – this one is for the Lord of the Rings fans. 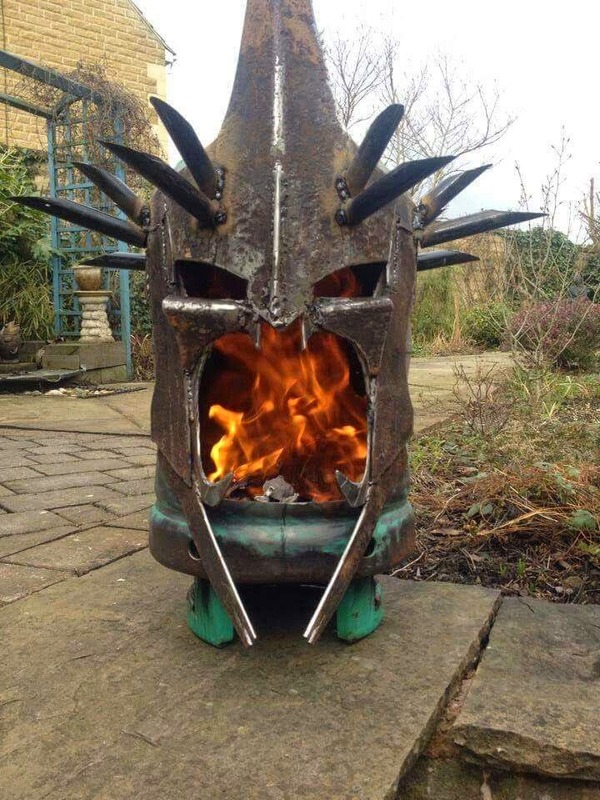 No idea about this character, but I do know that its one scary looking way to warm up your backyard. Might give the kids nightmares. 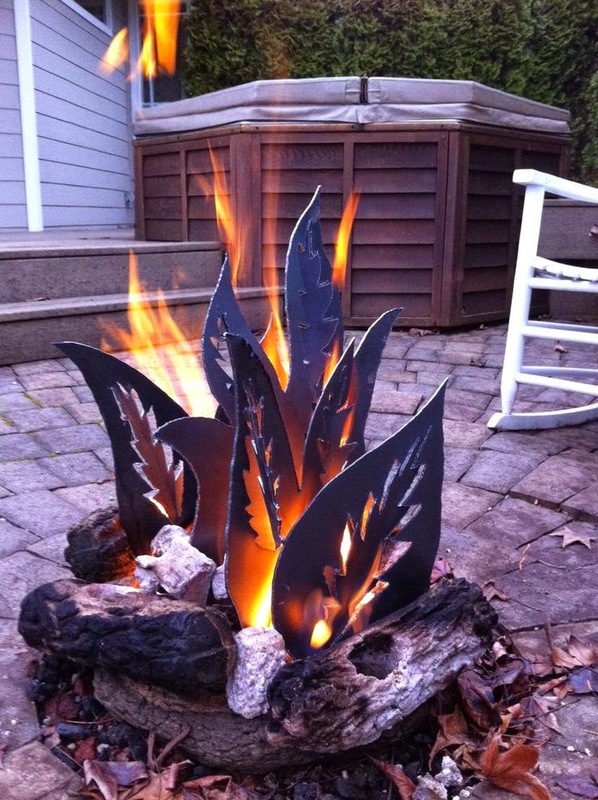 Our last fancy fire for your backyard. 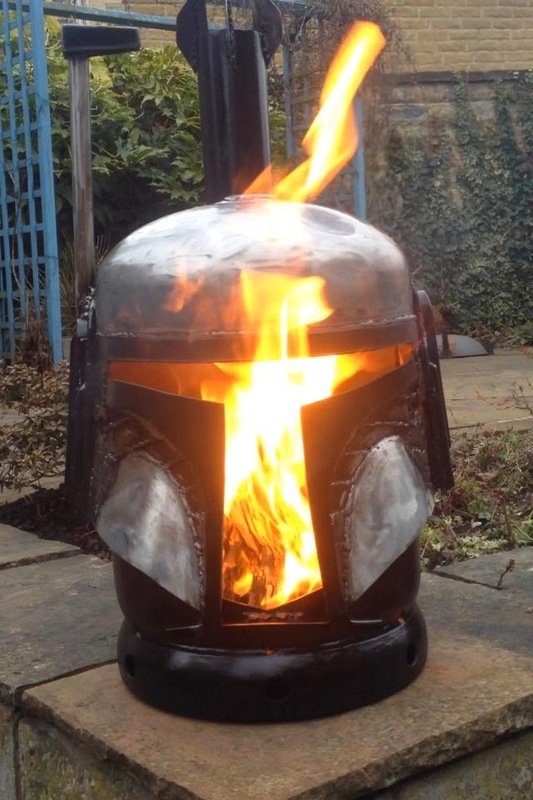 The last Star Wars reference I can get into this story - Boba Fett’s helmet turned into a way to keep you warm. 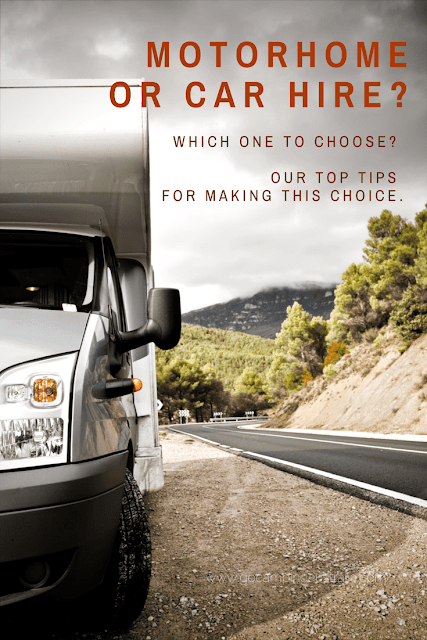 Just because you can’t getaway for the weekend, you don’t have to be totally deprived of the camping experience. Even if you don’t cook on your outdoor fire, the comfort of sitting around an open fire is a comfort that is hard to beat. 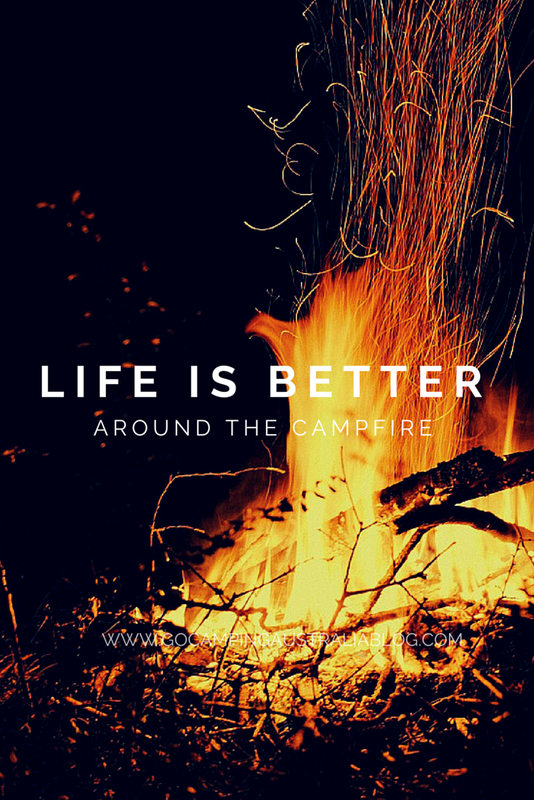 With any of the above campfires, you will certainly get your visitors talking! 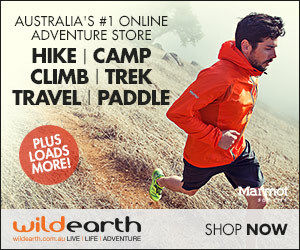 Common Sense Required: These are all great features for your backyard, but like camping, safety must be paramount. 3m clearance from anything flammable or overhanging trees; keep a water source close by; don’t overload the fire container; watch for embers and obey all fire restrictions/bans for your area. If in doubt, check with your local fire authority.